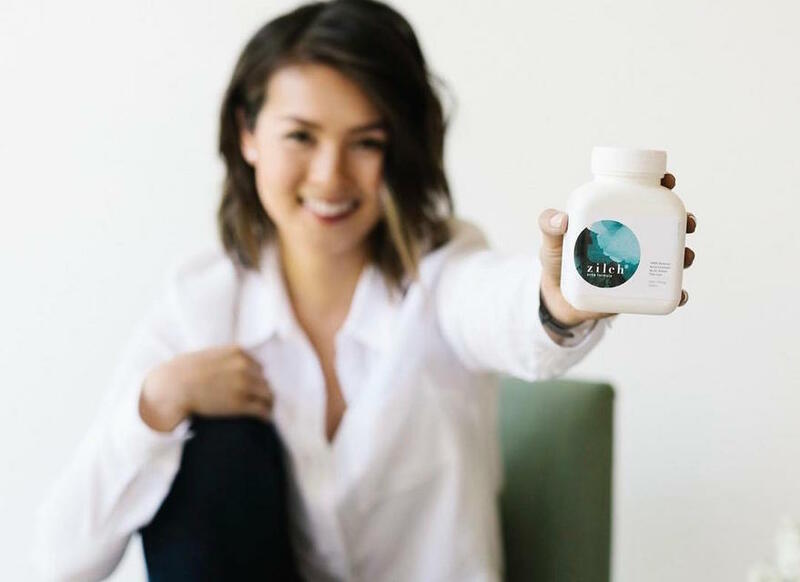 When I discovered this amazing herbal supplement designed to clear acne prone skin from the inside out, I had to ask the founder and creator of Zilch, Dr. Vivian Tam, to tell me all about just how it works! Formulated by Dr. Vivian Tam, Zilch is a 100% natural herbal acne treatment designed to assist with severe acne issues. 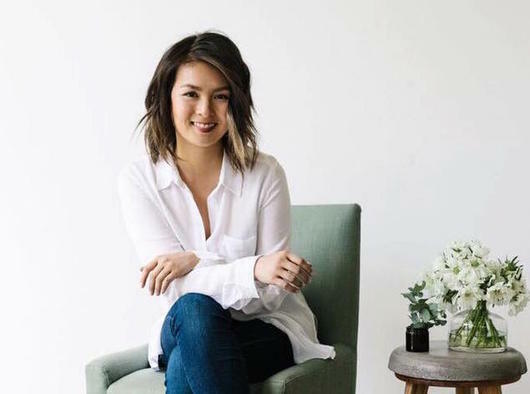 A registered Doctor of Chinese Medicine and industry expert in Chinese Medicine Dermatology and Cosmetic Acupuncture in Australia, Dr. Tam created Zilch after suffering acne problems herself and treating patients with similar issues, researching and perfecting the formula and eventually achieving a 90% success rate with her patients*. Vegan, gluten-free and made from a Chinese herbal medicine based formula, key active ingredients include Peach Extract, Ginger, Safflower and a potent blend of powerful traditional Chinese herbs. Ingredients in this formula have traditionally been used to help clear toxicity and heat, reduce inflammation and improve blood circulation. Zilch Acne Formula is an all natural Chinese Medicine herbal tablet designed to clear stubborn acne. Formulated with 17 herbal ingredients, this tablet contains active ingredients that help to clear the skin from the inside out by: reducing inflammation, removing heat and toxicity and promoting blood circulation. I am a registered Doctor of Chinese Medicine and Acupuncturist with the Australian Health Practitioner Regulation Agency, an accredited member of the Australian Acupuncture and Chinese Medicine Association. I have a Double Degree in Chinese Medicine and Human Biology and teach seminars across Australia (and soon internationally) about Cosmetic and Skin Acupuncture. What makes Zilch different to other acne products? I’m so proud to say that this is a first-of-it’s-kind product to hit the market for acne. It’s different because it focuses on the internal cause of acne, from the inside out rather than just managing it at a skin level. Furthermore, it is 100% natural and does not contain any harsh drugs or chemicals, preservatives or fillers. All active ingredients are extractions from herbal ingredients, which is pretty incredible! What types of acne does it help with? 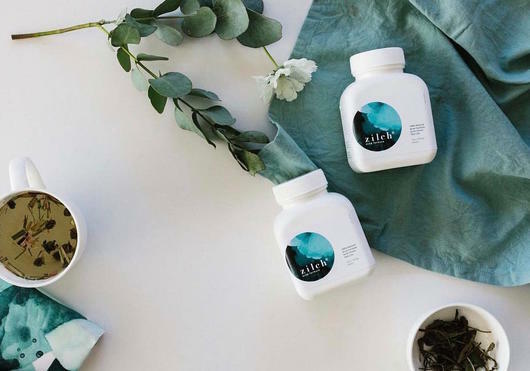 Zilch can be used to help with larger and deep acne known as cystic acne, whiteheads, congestion and excessively oily skin, acne that has resulted from coming off the pill, hormonal acne, and stubborn adult acne. What evidence do you have that this product works? Zilch Acne Formula has been used in a clinic setting for 3-4 years with patients and as reported in patient files, it has an over 90% success rate in reducing acne by 80% in the first 4 weeks. Also, before and after photos don’t lie! Is it suitable for all ages? What is the youngest age you can start? It is suitable for those 12 years and up. No. Zilch is 100% natural, with no added preservatives or nasties. This is general advice only and we cannot take into account specific allergies that individuals may suffer from. Are there any legal warnings regarding Zilch? You should not use Zilch Acne Formula if you are pregnant or likely to become pregnant. Individuals taking anticoagulants should seek medical advice before taking this product, and individuals at risk of bleeding problems should seek advice from their health practitioner prior to taking this product. 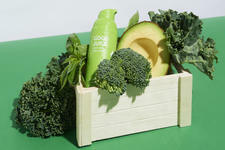 What diet and skin care regime do you recommend to complement using the product? As general information only, without taking into account the person's medical history, dairy and sugar and foods that can inflammation in the body should be avoided (wheat, gluten etc). A balanced diet with plenty of vegetables and fibre is very important, and increasing water uptake too. Skin care is a very broad subject and difficult to go into specifics due to all the skin types people have, however, I recommend Jojoba Oil in the clinic and to everyone that asks because it is hypoallergenic, close to human skin oil, pH balanced and natural. Can Zilch be used by both men and women? Absolutely! Acne (and Zilch) does not discriminate! Within 1-2 weeks, it can be expected that the skin is less inflamed, and breakouts are becoming less frequent and severe. Clear skin may be noted within 6 – 8 weeks of use. Everyone responds differently to treatments and times may vary from person to person, however, these reports are what is most commonly seen in clinic-use. Can I take it when pregnant? Do you need to continue to take it after your acne has cleared up? Not usually. Zilch Acne Formula is designed as a long term solution to acne because it is working on balancing the body, so you shouldn’t have to continue taking Zilch when your skin clears up. General advice is to ween off the herbs by taking 50% dose for two weeks and assessing your skin, to give yourself time to see if you need to continue taking it or not. Some people opt to stay on it at a very low dose (2 pills once a day) to keep breakouts at bay. This is safe to do so. This is general advice only. How do you take Zilch? Recommended dosage at full treatment is 4 tablets, twice a day. Swallow with water, on an empty stomach. If acne is less severe, a lower dose can be recommended (e.g. only 2 or 3 tablets twice a day). Can someone using Zilch still be using Retinol based serums etc. for their acne? Yes absolutely. All external products are safe to be used with Zilch. Individuals taking anticoagulants should seek medical advice before taking this product. Individuals at risk of bleeding problems should seek advice from their healthcare practitioner prior to taking this product. Do not use if pregnant or likely to become pregnant.